Your cup of morning Joe and daily perusal of the papers need not be a solitary affair any longer, thanks to Nescafé’s pop-up newspaper coffee mugs. 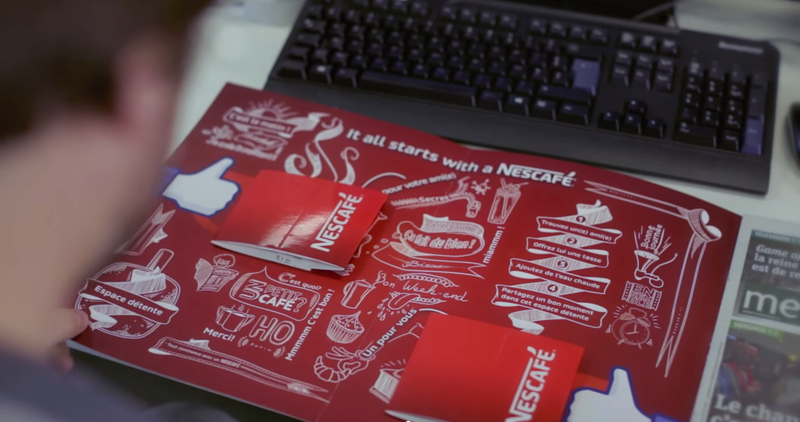 Nescafé France made very effective use of experiential print media to get people talking – both about the brand, and to each other. The brand decided that reading the daily paper in the morning can be quite the lonely endeavour, and with this in mind, wanted to encourage people to share that moment. 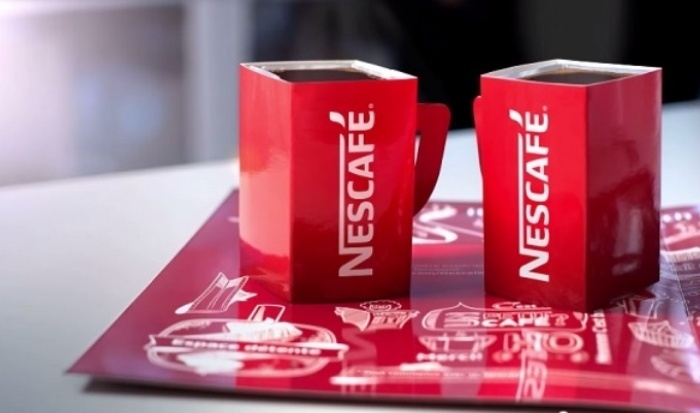 Turning coffee into conversation, Nescafé inserted two foldable mugs into the daily paper in Paris - one for you and one for the other for the person you plan to share your newspaper with – with the idea being to drive brick and mortar social interactions. A shared experience like this seems to be a trend that many brands are now seeking to capitalise on. Coca Cola’s #ShareACoke idea was built around the different ways we interact nowadays. The brand adapted to our changing environment and created a campaign that would encourage people to connect with the brand both online and offline.